Ali Fazal has been roped in as the male lead opposite Judi Dench in Victoria And Abdul. Ali Fazal has been roped in as the male lead opposite Academy Award winning-actress Judi Dench in Hollywood film titled Victoria And Abdul. 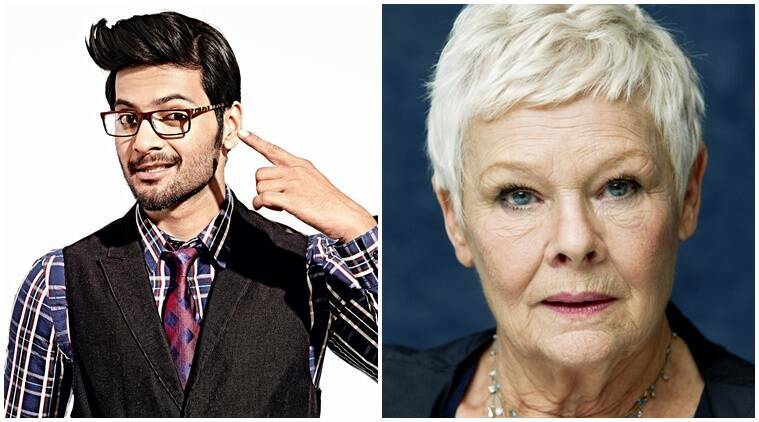 Bollywood actor Ali Fazal, who was seen in Paul Walker, Vin Diesel starrer Furious 7, has been roped in as the male lead opposite Academy Award winning-actress Judi Dench in Hollywood film titled Victoria And Abdul. The most awaited Hollywood movie is all set to hit the screens on September 21, 2017. Ali plays the lead opposite Judi Dench in the film which is based on Shrabani Basu’s book and the film tells the extraordinary true story of an unexpected friendship during the later years of Queen Victoria rule with an Indian clerk, Abdul in her court. Set is the 1800s, Abdul Karim, a young clerk, travels from India to participate in the Queen’s Golden Jubilee, he is surprised to find favor with the Queen herself. As the Queen questions the constrictions of her long-held position, the two forge an unlikely and devoted alliance with a loyalty to one another that her household and inner circle all attempt to destroy. As the friendship deepens, the Queen begins to see a changing world through new eyes and joyfully reclaims her humanity. The film is being produced by Working Title Films and will be distributed worldwide by Focus Entertainment which is a division of NBCUniversal. The film is being directed by award-winning director Stephen Frears who has made films like Philomena and The Queen and the screenplay is by Academy Award Winner Lee Hall who’s written movies like Billy Elliot.